How did money come to be invented? Why does it now have such significance in our lives? 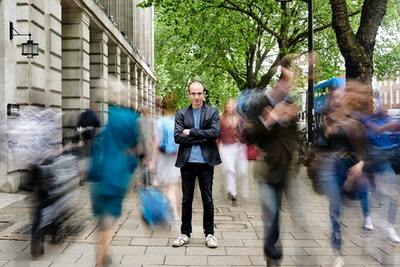 Does it make us happier or unhappier? And what does the future hold for it? 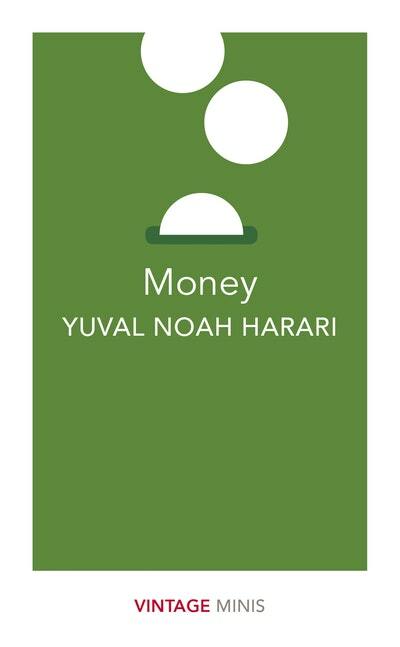 With brilliant clarity and insight, Yuval Noah Harari takes the reader on a journey from the very first coins through to 21st century economics and shows us how we are all on the brink of a revolution, whether we like it or not. Love Money? Subscribe to Read More to find out about similar books.